If you are wondering how to create a logo, we have you covered! Our experience has taught us many key components when it comes to logo design. These components can result in the difference between a practical logo and a useless logo. If you follow these guidelines, you won’t have to recreate your logo when it comes time to print it. Unfortunately, this occurs frequently. Before we get started, keep in mind this guide is about creating a logo. It is not a guide for general artwork design. Feel free to create a shirt design as fancy as you wish thanks to DTG printing. The first step in creating a logo is to use the correct software. If you are using Adobe Photoshop, Microsoft Paint, or any other raster image software, stop! I’ll explain why in a minute. Using vector software is extremely important. Adobe Illustrator and Corel Draw are the leading vector art software programs. There are even free online designers you can use. For instance, logojoy.com and logotypemaker.com allow you to create vector logos online for free. Vector software allows you to create a logo in a scalable format. It doesn’t matter if you are printing your logo on a pen, a shirt, or a billboard. You can use the same logo without any loss in quality. On the other hand, if you make a 3” logo using raster-based images, it will look pretty bad if you want to print it on a six-foot-wide wall decal. It would look even worse the size of a billboard or a truck wrap. Even if your initial use is for t-shirts, design your logo with vector software. The goal of your business is to grow. Giving out pens at tradeshows and advertising on billboards may not be your goal today. However, you want the right artwork when this need does arise. Think of the world’s most successful companies. For instance, Amazon, IMB, and Nike logos are one or two-color logos. They do not have intricate fine details that cannot be replicated when printing on something as small as a pen. Photographic images should not be in your logo. Neither should fonts with 5 outline colors. You also don’t need a full rainbow of colors in your logo. Depending on your decorating method, you may pay by the color. This can add to a lifetime of increased expenses. Also avoid shadows and fades. This doesn’t replicate well with certain print or decorating methods. For instance, embroidery thread doesn’t get lighter to make a shadow. This will result in either a bad looking logo or require a change to your logo. Neither of these options are ideal. Occasionally, a story comes out about a company, college, or organization that spend six-nine figures on a new logo. This is completely unnecessary. That money could go to so many other useful things. Find a local design company or a college graphics student and create a logo for a hundred dollars or less. RGB is for monitors, televisions, phone screens, etc. 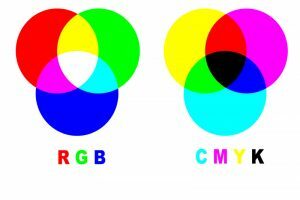 CMYK is for print. 72 dpi is for monitors, televisions, phone screens, etc. 300 dpi is for printing. Make sure you get the right format. In most cases, it is a good idea to have multiple copies of your logo. For instance, a 72 dpi RGB .png file for website sites and a 300 dpi CMYK .eps file for printing. More detailed information about color and resolution can be found on our custom shirts page. A logo, especially when paired with a slogan, shouldn’t consist of more than five words. Your logo isn’t a sentence. It is a mark to represent your brand, a product, or a company. Don’t use more than two different fonts in a logo. Some logos don’t even contain any words in them. Make sure to use fonts that are easy to read. Stay away from fonts with really thin portions. There are countless websites that offer free or paid good quality artwork. However, there is nothing to stop anyone else from using those same images in their logo. Those images are great for single use purposes, like a birthday party or a fundraiser event. Finally, don’t take someone else’s logo and add your own flare to it and call it your own. Your logo should be unique and define your brand, not someone else’s. Build in a hidden meaning to make your logo to be even more meaningful. This key feature may help make your logo more memorable to your audience. This hidden meaning can be part of your company name, your logo, or both. 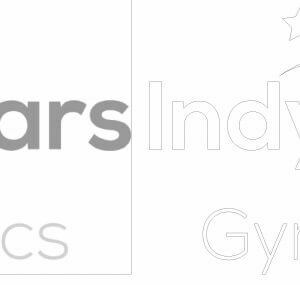 A simple catch phrase in correlation to your logo can work wonders. For instance, Nike’s “Just Do It” or Verizon’s “Can You Hear Me Now? Good.” help make those company’s more memorable to a consumer. When a logo is created, it is instantly copyrighted. If you are paying someone else to create a logo for you, make sure they transfer the copyrights to you. Registering the copyright with the copyright office provides additional protections. Additionally, trademarking your logo by be a good idea. We aren’t lawyers and this shouldn’t be considered legal advice. Speak to your attorney about the best practices for your situation. 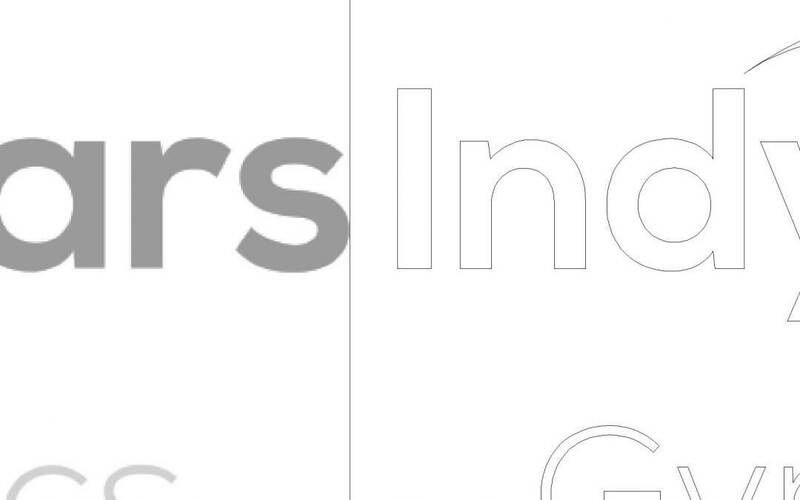 Below are a few real-life examples of company logos using the guidelines mentioned above. Our logo has a hidden meaning. We’ve had our company name since phonebooks were commonly used to find businesses. However, the A+ wasn’t a cheat to get us to the front of the list. It is a bonus though. The “A+” refers to a top grade. Since our company got started selling teacher shirts, this made a lot of sense. As we expanded into contract decorating, we kept the name as it also applies to quality, excellent work. After all, nobody in their right mind would call themselves “D+ Images”. That said, “A+ Images” could refer to anything. For instance, it could refer to a photography company, an artist, or a graphic designer. During our most recent logo redesign in 2017, we added the t-shirt and “Apparel Decorators” slogan. This makes our company’s services clear to our audience. Everyone knows who Amazon is. They are the world largest online retailer. Their logo is simple. It is black and orange with their name and an arrow. The font is thick and legible. The arrow has a double meaning. First, it is designed to represent the smile their shopping experience puts on the faces of their customers. Second, it points from A to Z. This represents the fact that they sell everything from A to Z. Cleverness and simplicity make this logo perfect. The Baskin-Robbin logo is also simple and cleaver. It consists of three colors, BR, and their name. They cleverly disguised “31” to be built into the “B” and “R” using different colors. This represents the 31 flavors they are known for carrying. Nike is famous for its “swoosh” logo. A simple, one-color mark that is supposed to convey motion and speed. This aligns perfectly with their product lines aimed at athletes. The simplicity of this design allows them to print it on virtually any promotional product and still be legible. The most impressive aspect of the Nike logo is that it only cost $35 to make! Hopefully this post allows you to create a logo that is perfect for your organization. Remember to keep it simple, convey your message, and don’t overspend to have it created for you! Finally, if you’d like us to help you create a logo, we can do so. The more information/direction you provide us, the faster we can create a logo, and the less expensive it will be. Contact us whenever you are ready to proceed with a logo creation!